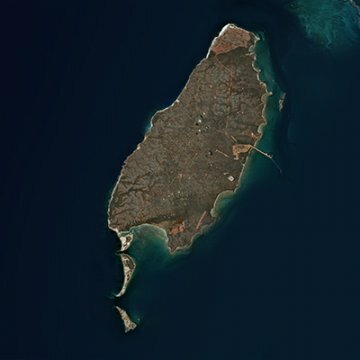 Barrow Island is a 202 km² island around 60 kilometres off the northwest coast of Western Australia. 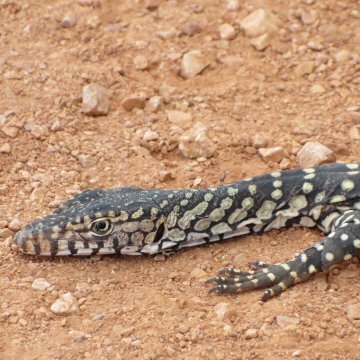 It is home to Gorgon and WA Oil operations and is one of Australia’s finest ‘Class A’ Nature Reserves. 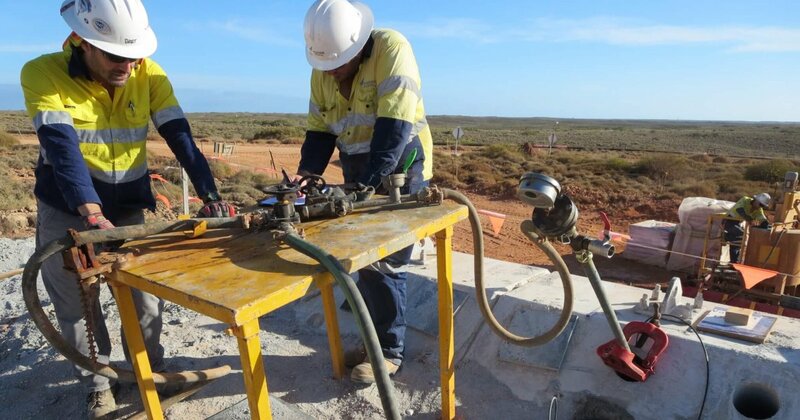 The Gorgon Gas Project is a natural gas project in Western Australia, involving the development of the Greater Gorgon gas fields, subsea gas-gathering infrastructure, and a liquefied natural gas plant on Barrow Island. It is operated by an Australian subsidiary of Chevron and is a joint venture of Chevron (47.3 %), ExxonMobil (25 %), Shell (25 %), Osaka Gas (1.25 %), Tokyo Gas (1 %) and Chubu Electric Power (0.417 %). 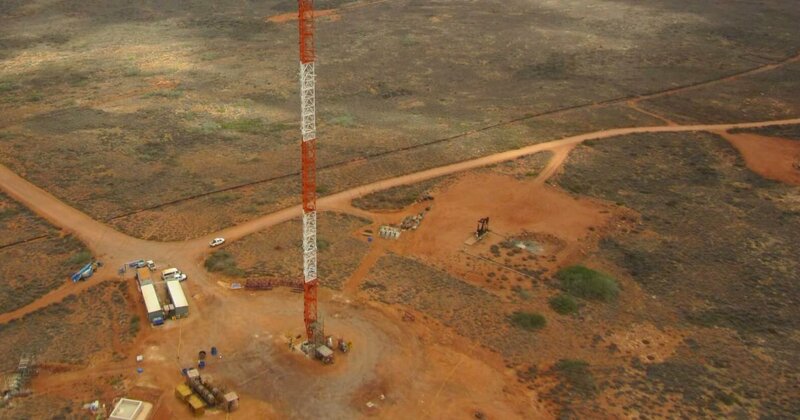 A very high and cyclone withstanding communications mast was identified by Chevron as a key piece infrastructure to link telecommunications systems on Barrow Island with mainland Australia as well as providing interconnection to the various facilities on Barrow Island and drilling platforms within the Gorgon field. 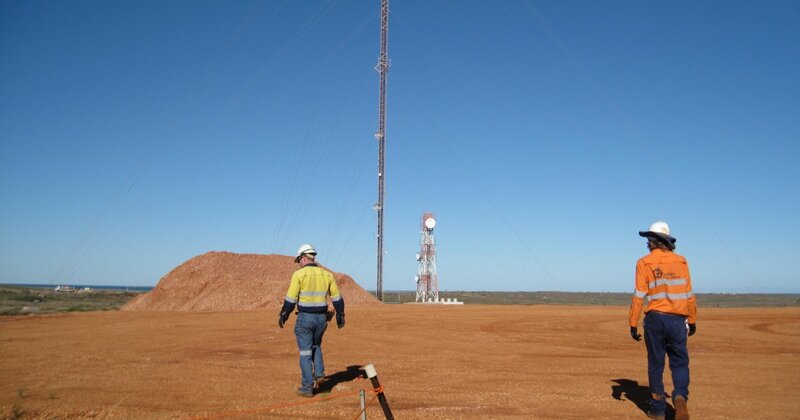 ENGEO was contracted by Kordia, a New Zealand government-owned broadcast and telecommunications company operating in Australia and New Zealand, to provide geotechnical consultation and oversight for the site remediation and rock anchorage prior to the construction of a 120-meter-high (395-foot) communications tower for Chevron and Western Australia Oil’s Gorgon Project on Barrow Island. 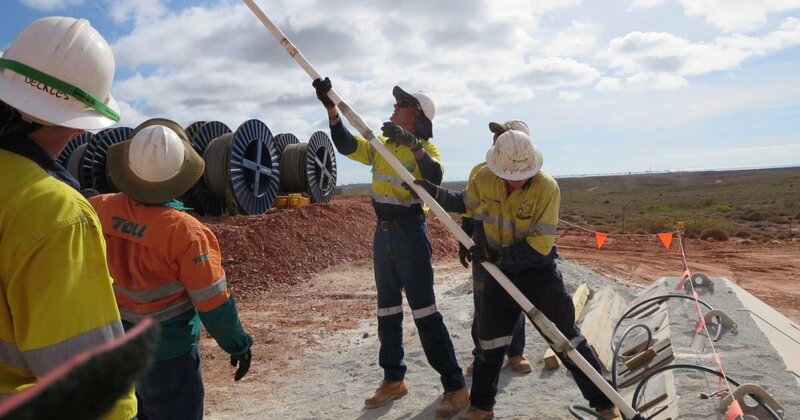 Barrow Island presented numerous challenges to our client’s mast design team, designing a site specific structure to withstand cyclonic wind conditions, located within a permanent “A-class” reserve, the highest level of conservation protection available for Crown land in Australia. Additional considerations included purpose built foundations and guy anchors to minimise ground disturbance and furthermore ensuring that the structure lighting didn’t impact the Flatback sea turtle breeding colony. 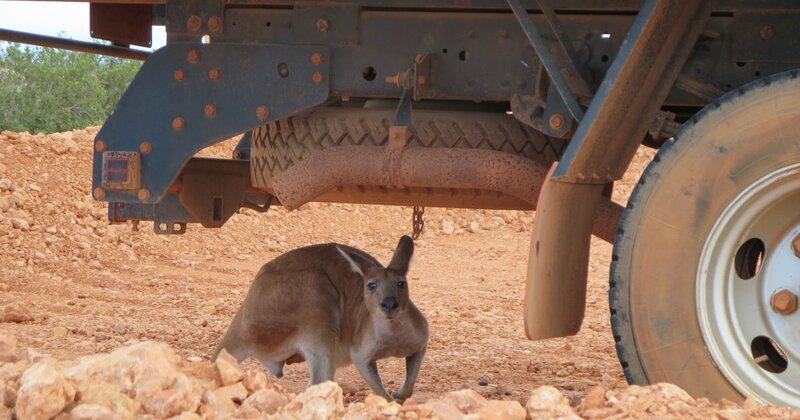 Deploying to Barrow Island brought with it strict quarantine requirements to preserve the natural fauna and biodiversity on the island. The Island is a Class A Nature Reserve and this status has been maintained while being home to Australia’s largest operating onshore oilfield for more than 45 years. Because of the Class-A Nature Reserve designation, there is a strict quarantine program in place. The island consists of karstic limestone that has been slowly dissolving in underground pockets over geologic time, much like the state of Florida. 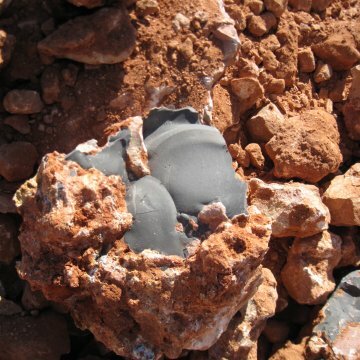 These solution voids can lead to enormous sinkholes. Therefore, there were a number of challenges associated with construction of a 120 metre tower and associated anchor points that would exert up to 1,100 tons of force on ground that might possibly contain massive solution voids. In addition, the island is also the current world record-holder for the highest-ever recorded wind gust, at 407 km/h or 253mph. Putting 4.5m / 15-foot diameter communications dishes at the top of the tower could result in phenomenal stresses on the entire tower system. Prior to our arrival, workers performed ground penetrating radar scans on the entire work site to identify potential solution voids. 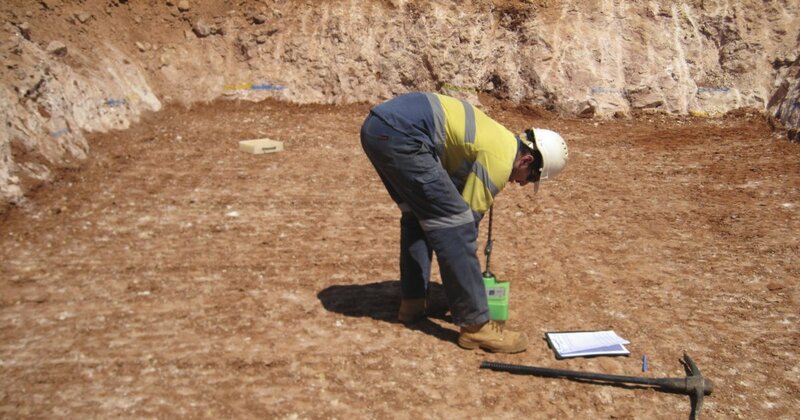 Once completed, we worked with Kordia to locate areas of major concern that were to be excavated and assessed. 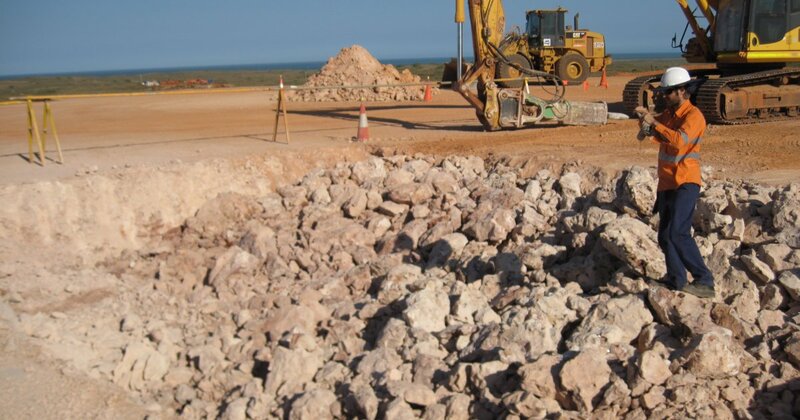 Excavation consisted of using 30- and 45-ton excavators with hydraulic hammer attachments to break up the limestone, which was trucked to the on-site materials recycling plant to be ground into a sort of recycled aggregate base rock for use all over the island. We excavated an average of 8-10 feet in each area of concern with some areas up to 4.5m /15 feet, and then ran the GPR again to get a better understanding of the underlying material. 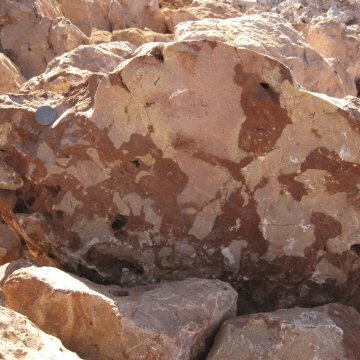 The deepest excavation area ran to approximately 4m in depth. Significant voids were followed outside of the planned excavation areas to a safe distance from the planned construction site. Once the areas were ready for backfill, the aggregate base rock was delivered to site, already moisture conditioned and at or above optimum moisture content. The material was compacted in 30cm / 12-inch lifts. Compaction testing on the island is carried out by using nuclear gauges. 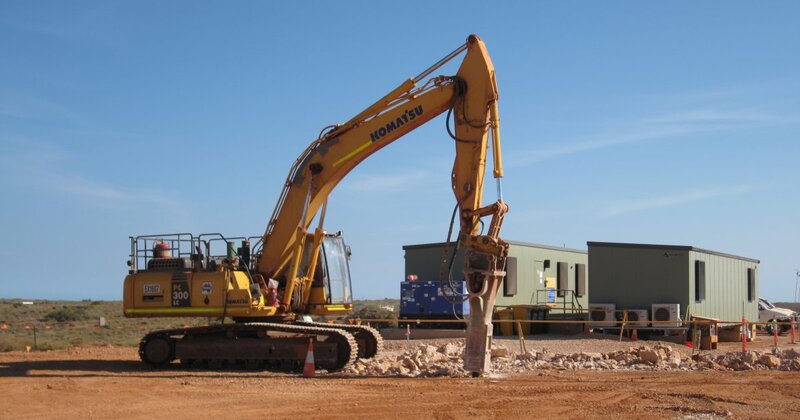 The operator performs a test, then collects a sample of the material just tested, which is then taken back to the on-site testing lab for a compaction test. 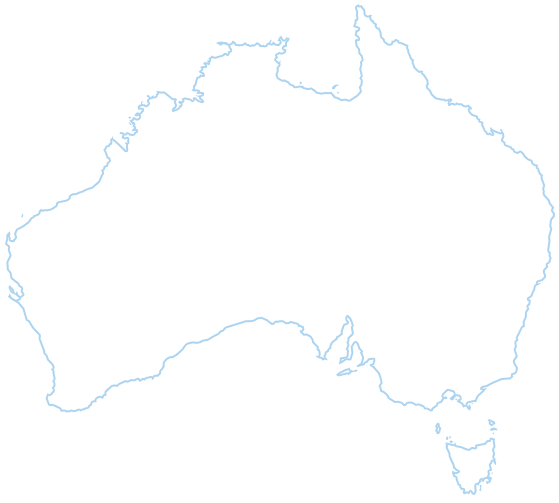 Results are sent back to the project in a few days. 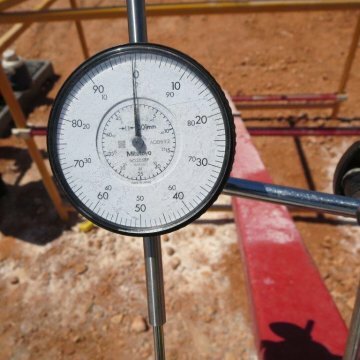 We also performed plate-bearing tests on specific lifts of material, which involved jacking up the 45-ton excavator on top of metal plates, and measuring the deflection of the plate over time (and the rebound of the material after the weight is removed from the plate). ENGEO observed the drilling and grouting of ground anchors up to 17m /55-feet long. The three anchor points for the tower each consist of eight 3.8cm/1.5-inch post-tensioned steel tendons, four 11.3 ton pre-cast concrete blocks and a cast in-situ concrete slab. Kordia’s design for the tower has resulted in one of the most robust structures of it’s kind in the world. 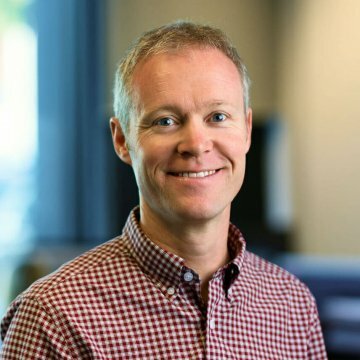 Now the Gorgon gas project and Western Australia has a communications system that supports economic growth and energy security in Australia for years to come – a great success for the Western Australian economy.